If you are lucky enough to do a tour with Tarek you will quickly discover why he receives such wonderful reviews. He is intelligent, educated, professional, organized, knowledgable, experienced, personable and has a great sense of humor. 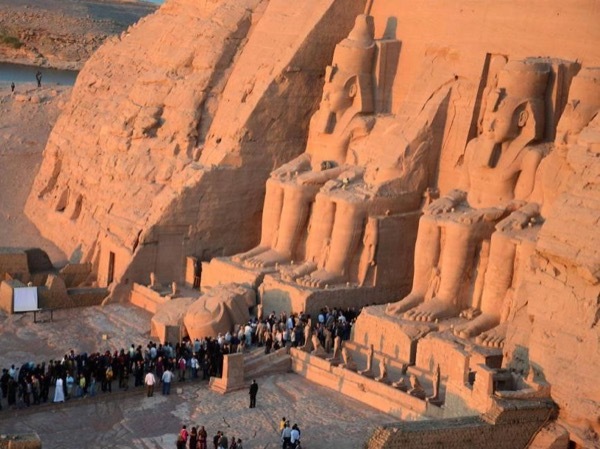 We would strongly recommend doing the Egypt 10 day tour with him as you get to see all the major sites and the length is just right. We thoroughly enjoyed our trip, our greater understanding of Egyptian history and modern Egyptian culture and our time spent with Tarek.